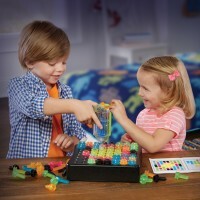 Use the Deluxe Light Catcher Scratch Art Set to create a colorful light catching dolphin, butterfly, boat, flower and more! 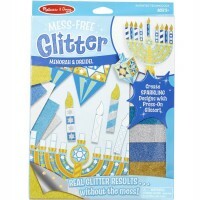 Bring beauty to any window by creating your own amazing light catchers! 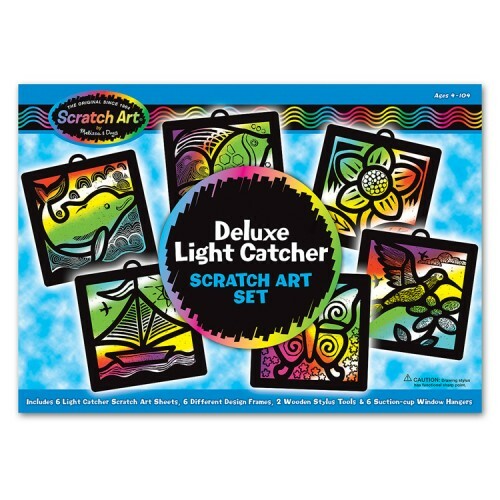 Deluxe Light Catcher Scratch Art Set is an exciting art kit perfect for kids and adults alike. 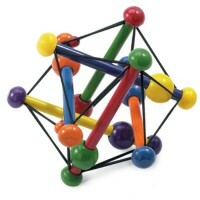 This craft set from Educational Toys Planet includes 6 light catcher frames, Scratch Art sheets, suction-cup window hangers and 2 wooden stylus sticks - everything you need to make 6 beautiful, rainbow colored light catchers. 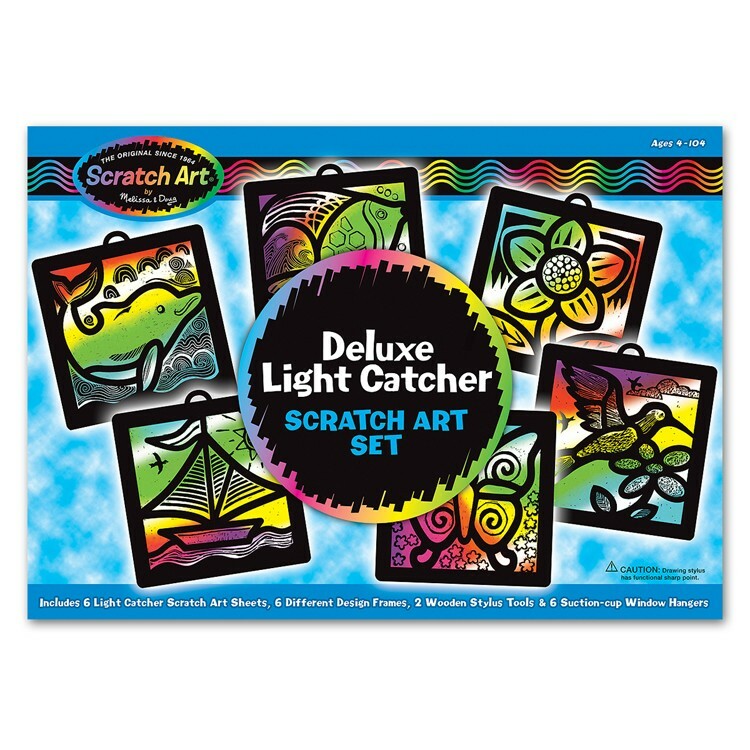 Use the Deluxe Light Catcher Scratch Art Set to create a colorful dolphin, butterfly, boat, flower and more! 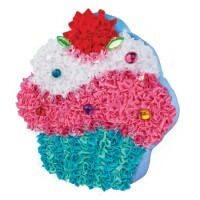 The finished product makes a great gift, and easily hangs on any window. 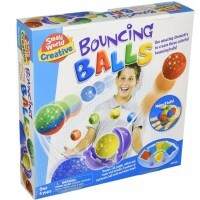 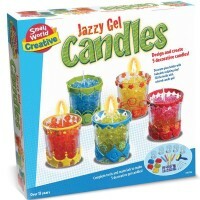 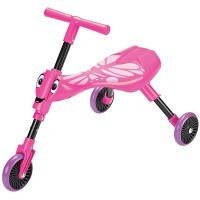 Kids will enhance their creative expression, fine motor skills, and artistic skills while learning about light and design. 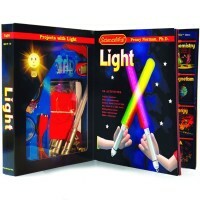 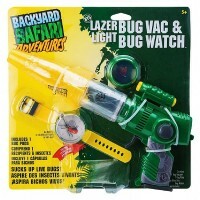 Start scratching away, and capture some amazing light! 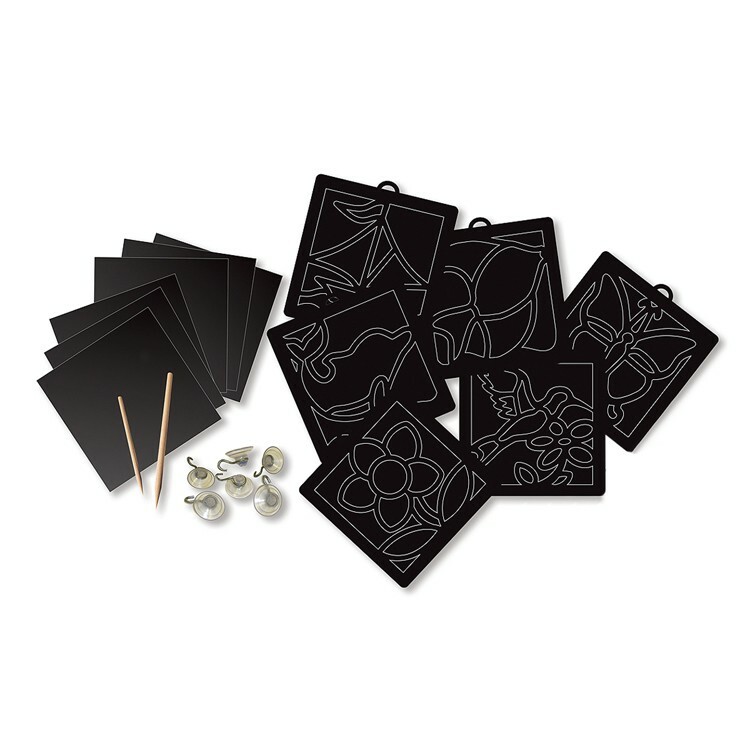 Dimensions of package 1.5" x 13.75" x 9.75"
Write your own review of Deluxe Light Catcher Scratch Art Set.